Trekking Trail Nepal comes with 5 Days Short ABC Trek to reach Annapurna Base Camp 4130m which ends and starts in Pokhara. Short ABC Trek of 5 days follows the same trekking trail from Sewi to Annapurna Base Camp ( ABC ) and back to Sewi. While Pokhara to Sewi and back to Pokhara on 4 wheel drive. 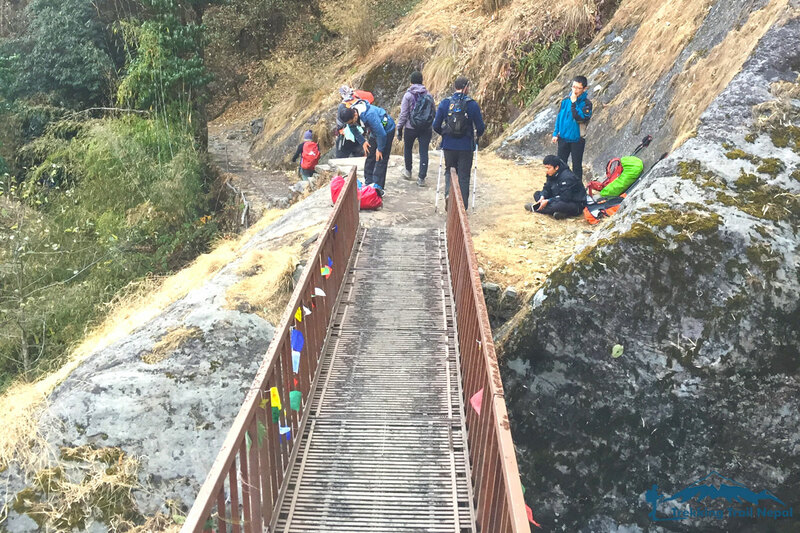 If you don't have enough time to follows the Classical Annapurna Base Camp Trekking Trail, this short ABC trek of 5 days is the best short trek to reach your dream destination of Annapurna Base Camp ( ABC ) 4130m. With this 5 days Short ABC Trek, you will experience the same excitement of Trekking in the Himalayas of Nepal. 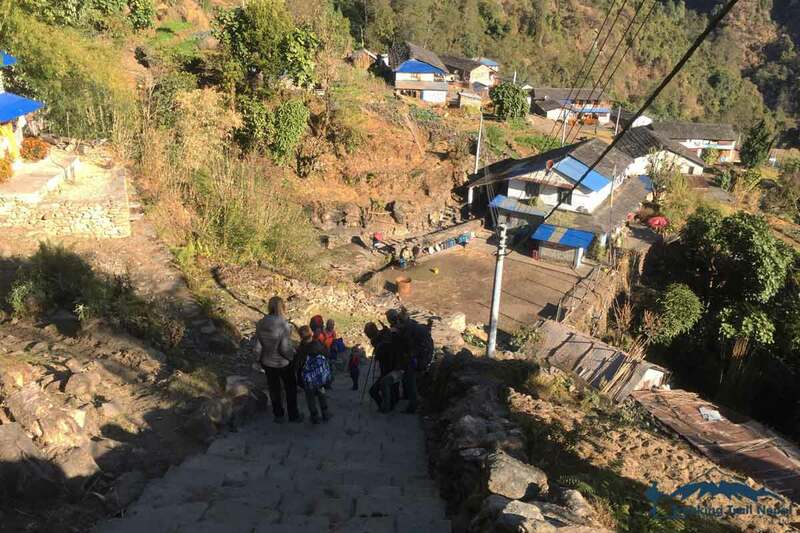 Trekking Trail follows the river called Modi, passes through the green forest, crossing all the villages of Jhinu Danda ( Hot Spring ), Chhomrong, and last settlement village of Sinwa. 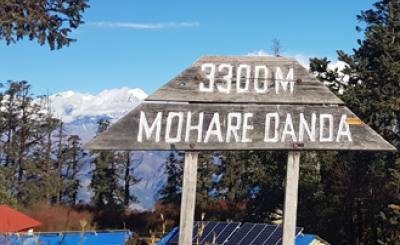 All other small towns like Bamboo, Dhoban, Himalayas, Deaurali, MBC, and ABC comes under special management zone of Annapurna Conservation Area. 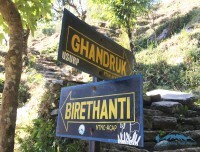 These towns only provide us Accommodation and Foods for trekkers of ABC Trek. This Short ABC Trek not only cover full of adventure, Nature, and Thrill 4 wheel drive. The Himalayas peaks, of Annapurna Himalayas Ranges like Annapurna I, Fishtail, Annapurna III, Ganga Purna, Singu Chuli, Himchuli, Annapurna South, Bhara Shikhar, Tent Peak, Gandharva Chuli make this Short ABC Trek more adventurous and exciting. Trekking Trail of Short ABC Trek mostly covers with green forest till Hinku Cave in Between of Himalaya and Deaurali. But from Deaurali to ABC via MBC we follow the Himalayas river called Modi which comes from Annapurna Glaciers and Annapurna I 8091m. Shortest ABC Trek of 5 Days Only. 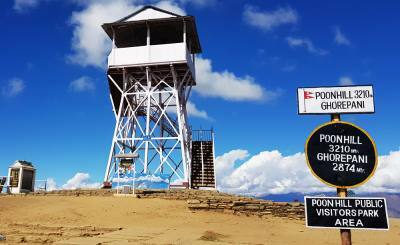 Most popular Short Treks from Pokhara. Reaching ABC 4130m by in following classical Trekking Trail. 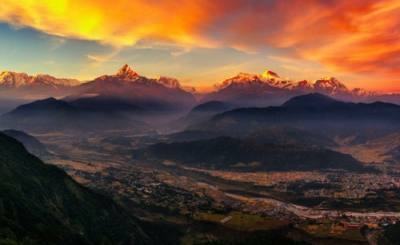 splendid views of Himalayas peaks from Annapurna Ranges. Thrilling off-road drive in first and last day of Short ABC Trek. Here at Trekking Trail Nepal, We make Short Annapurna Base Camp Trek aka Short ABC Trek in 5 days from Possible to Doable. In Conclusion, With Itinerary of Short ABC Trek, Trekking Trail makes possible for you to reach ABC in your short time from Pokhara. Breakfast, Lunch, and Dinner and accommodation in Tea house for Short ABC Trek. Annapurna Conservation Area Project permits TIMS (Trekkers Information Management System). Government certified English Speaking Trekking guide and supporting staffs. Insurance for all trekking staffs, with basic equipment. Transportations to starting point of Short ABC Trek from Pokhara. Salary, allowances, travel expenses for all staffs of Short ABC Trek. Hotel and accommodation in Pokhara. Nepal visa fee, multiple entree 30 days US $40 and US$ 25 for 15 days. 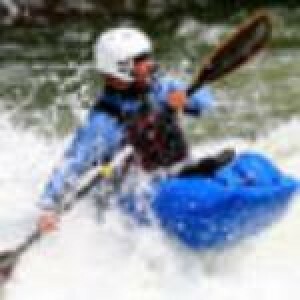 Personal trekking and adventure gears clothing and accessories. Extra supporting staffs, Laundry, Battery charge, and communication expenses. Personal expenses like bar bill, Snacks, water, chocolate, drinking water as on. Expenses incurred due to emergency evacuation / Natural disasters and personal reason. Tips and any gratitude for Trekking staffs and Tour Guide. Service above then mention above in Price includes section. Short ABC Trek Possible in 5 days! We at Trekking Trail Nepal Pvt Ltd will provide 4 Wheel Tourist vehicles ( Green Registration Plate ) from your hotel around Pokhara to Sewi 1300 m, from where Short ABC Trek of 5 days will start. On the Day 5 of Short ABC Trek, You will follow the same driveway towards Pokhara. Trekking Trail Nepal will drop to your hotel after this 5 days Short ABC Trek too. 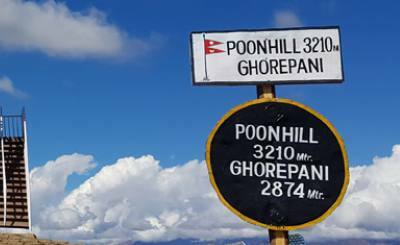 This 5 Days Short ABC Trek from Pokhara to Pokhara includes the best teahouse available in the Trekking Trail of Annapurna Base Camp. This Short ABC Trekking includes 1 Brunch on the first day of ABC Trek, and 4 Breakfast and full board Dinner, 5 Lunch. In addition to this Trekking Trail Nepal will provide 1 farewell dinner with cultural shown on the last day of this 5 days Short ABC Trek. On Every Lunch and Dinner of this Short Annapurna Base Camp Trek, you will get Appetizer and Main course. While All a Carte services will be provided in Breakfast. You can use Hot Drinks as a desert for Lunch and Dinner on this Short ABC Trekking of Trekking Trail Nepal. Trekking Trail Nepal will not provide drinking Water for ABC Trek. 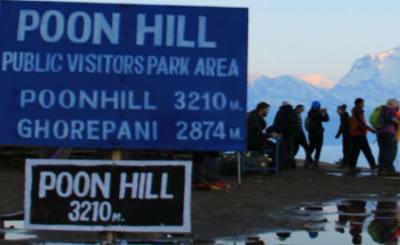 Best Accommodation will be provided in this Short ABC Trek. On day 1 you will get the best room available in the whole Annapurna Base Camp Trekking. Your room will have attached restroom with hot shower. 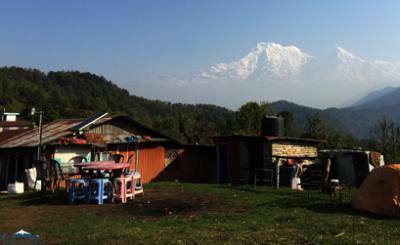 The quality of accommodation will decrease as you reach near to the Annapurna Base Camp ( ABC) as all Trekking in Nepal. On Day 2,3 and 4 of this Short ABC Trek, you might need to share your room ( not bed ) to other trekkers. This is normal in ABC Trekking Trail because of less number of Tea House. On this 5 days short ABC Trek, We don’t offer any Accommodation and Meals in the Cities of Pokhara and Kathmandu. If you need any services above then what we included in this Short ABC Trek we will manage as your special request. On most of Town till MBC 3700 m, Power is generated by Micro Hydro Power Project. Sinwa, Bamboo, Dhoban, Himalaya, Deaurali, and MBC is the best place to charge you gadget and an electronic device like camera batteries, Phone, and Headlamp. While in ABC 4130 m, all power is generated from a solar panel. Trekking Trail Nepal will request to have spare batteries and small solar charge if you are on 5 days Short ABC Trek. Trekking Trail Nepal provide the best Trekking Guide for this Short ABC Trek as your Every Trekking in Nepal or Bhutan. The porter will be excellence in his services too. 1 porter will carry up t0 25 Kg of your luggage. 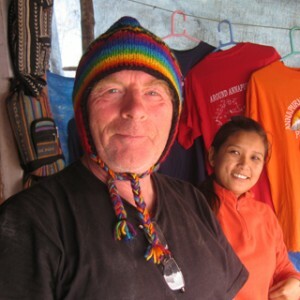 Trekking Trail Nepal assign 1 porter for 2 trekking guest for Short ABC Trek as other trekking in Nepal. Normally Trekking Guide for this short ABC trek from Pokhara will speak English and Hindi Language. On your request, we will manage special language trekking guide of this Short ABC Trek too. 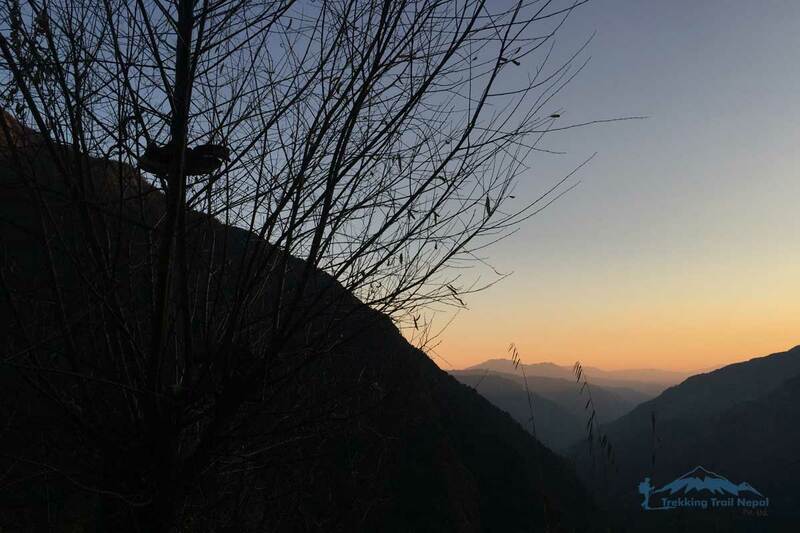 Trekking Guide and Porter for the short ABC trekking are highly qualified, experience, Government certified most important A Great Human Beings. Trekking Trail Nepal requests you to pas your international flight itinerary which connects to you Shot ABC Trek. We will meet in Kathmandu on your available time to fulfill all the official requirement for Trekking in Nepal. If you want to reach directly to Pokhara by skipping Crowed, Dust, and Pollution of Kathmandu, No Worries. We will Meet you in Pokhara as you preferred location before staring of Short ABC Trek. You will get all details of Short ABC Trekking at this meeting. For the confirmation of Short ABC Trek of 5 days from Pokhara to Pokhara, you must pay 10% of total amount as the advance which is non-refundable. Along with this 10% of downpayment, we need your copy of passport and photograph to start the planning for your Short ABC Trekking Permits and other regulatory bodies. Rest of balance will be settled after your arrival in Nepal Probably in Kathmandu or Pokhara. Short ABC Trek of 5 days which starts and end in Pokhara of Trekking Trail Nepal is a Moderate trekking. Highest Point of this short ABC Trekking is 4130 m at Base Camp of Annapurna. Trekking Trail is not covered by ice or snow most of the time. Normal Trekking and Hiking Gears will be enough for Short ABC Trekking of 5 Days. If you are interested to do ABC Trekking in January and February, You must prepare to hike the Trekking Trail of Annapurna Base Camp in Snow and Ice. In addition to this colder and less crowded on the trail and tea house. For these two months, you might need Crampon and Ice-axe. On your requests Trekking Trail Nepal manages Trekking Gears as Sleeping Bags, Down Jacket, Crampon, Ice-axe, walking Pole etc on rent at reasonable rates, if you don’t want to buy for this Short ABC Trekking of 5 days. For this 5 days short ABC Trek of Trekking Trail Nepal Normal Hiking Fitness is enough to reach the dream destination Annapurna Base Camp 4130 m, In the lap of Annapurna Himalayas. On This Short ABC Trek, forth day and day 5, we need to cover little more in distance, mostly downhills and short uphills too. This might be the longest trekking days in whole 5 days of Short Annapurna Base Camp Trek. On day 4 and 5 of this ABC Treks from Pokhara, we need to hike 24 and 22 Kms to reach Pokhara by the dinner time of day 5 in Pokhara. 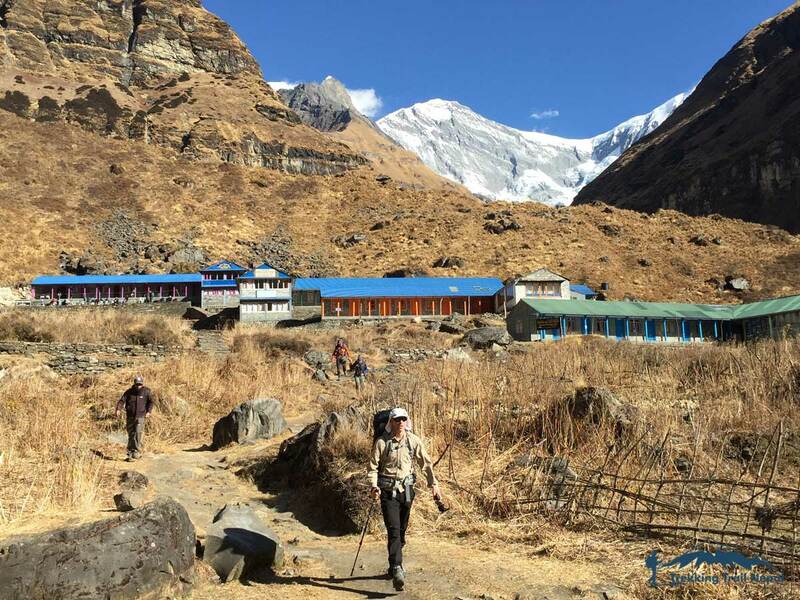 We request you to prepare for Uphills and downhill and slow and steady trekking and hiking for up to 8-9 hours every day in real Short Annapurna Base Camp Trek with Trekking Trail. Join our Short ABC Trek on Group joining Fixed Departure Dates and experience the thrill of Short Annapurna Base Camp Trek (SHORT ABC TREK )with Best Price and . Are you looking for GREATEST ADVENTURE IN THE SHORTEST PERIOD OF TIME? 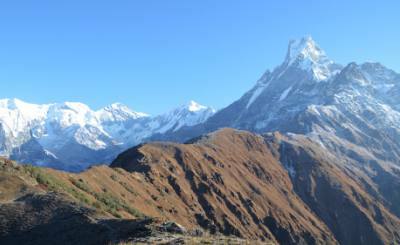 Trekking Trail Nepal offers the best and shortest ABC Trekking widely known as Short ABC Trek of 5 days from Pokhara.